You’ve just landed on the most extensive small business ideas list on the internet (or at least it will be soon). If you are toying with the idea of starting a business but you’re not sure what business to start, this list of small business ideas is for you. Let’s not waste any time. Your small business idea is waiting for you to discover it! If you don’t have time to read through the entire list of small business ideas, then at least consider my top 10 small business ideas. These businesses are some of the most successful small business ideas to consider. If you enjoy correcting spelling and grammar mistakes, then proofreading might be right up your alley. A freelance proofreader reads books, manuscripts or other text for clients and fixes any errors along the way. It doesn’t require any special education or degree to get started. Caitlin Pyle successfully earns more than $50,000 per year by proofreading from home! She has a free 45-minute workshop teaching how to get your proofreading business started. Sign up for a spot in her free class right here. Drive for Uber nights and weekends or replace your day job if the demand in your area is high enough. Driving for Uber can be a fun side job, or you can turn it into your own small business. Sign up for Uber and start driving neighbors to appointments, date nights, errands, you name it. Virtual assistance is a growing service that other small (and large) businesses need badly. 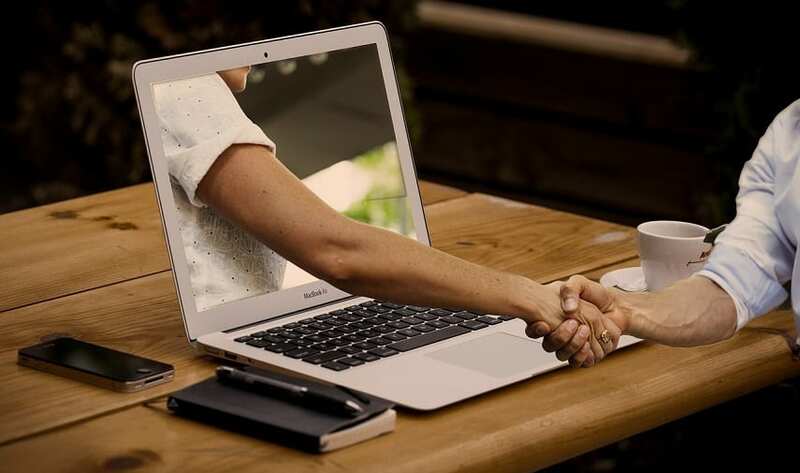 With more and more business transactions taking place online, many business owners don’t have the skills or the desire to handle their own online affairs. That’s where virtual assistants come in! The sky is the limit when it comes to what kind of online VA services you can offer. Gina Horkey is the master of helping people find a place as VA on the world wide web. After only a few months as a VA herself, she was making more than $4,000 in addition to her day job. Check out her amazing list of 150+ services you can offer as a VA. Seriously. Real people make real money from home with a blog. You can read all about affiliate marketing and making money with a blog here if you want to know the details. But in a nutshell, there are bloggers making anywhere from $10 to $150,000+ per month with a blog! It all depends on if you treat it as a hobby or a business. Start a blog for only $3.95 per month – the cost of a specialty cup of coffee. Scope out your local flea market, thrift stores, and garage sales and snag cheap items that have a great potential to sell online. Then list those items online and sell for a profit! You can even search each item on your smartphone to get an idea of price and demand before committing to buy. Rob and Melissa are the gurus in flea market flipping. They’ve sold hundreds of thousands of dollars worth of second-hand items over the years. And even better yet, they teach their entire strategy here! 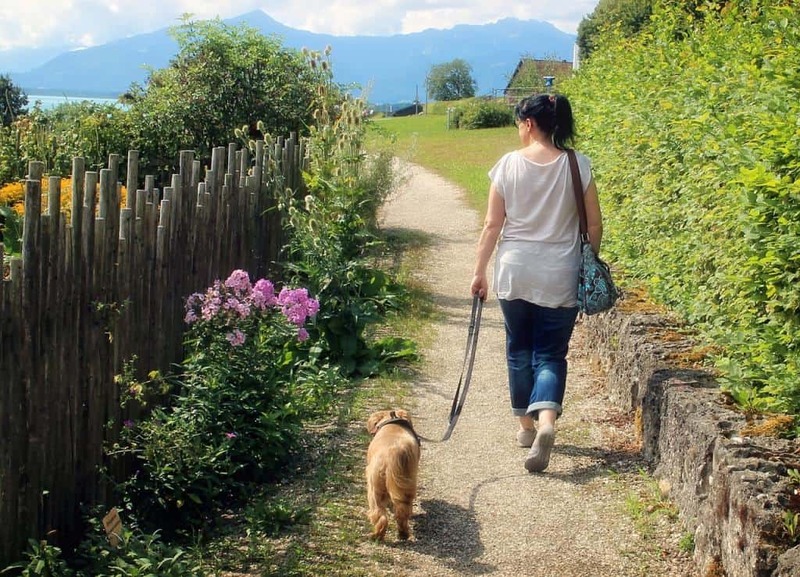 To start a successful pet care business, you will need to have a love for animals and an unquenchable thirst for spending time with other peoples’ pets (not just your own). This isn’t for anyone, but it could go a long way! Hoards of people need help cutting grass in the summer and removing snow in the winter (in the North). 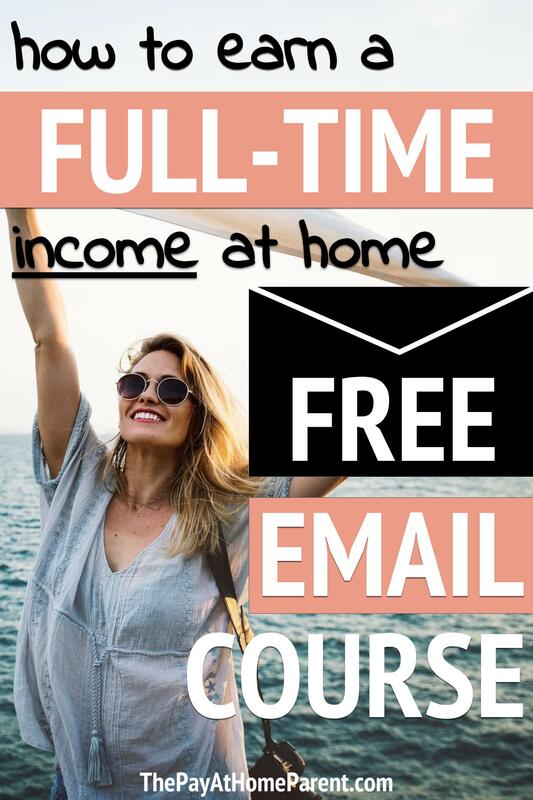 What better way to make money from home than to offer your own services? This can be as simple or as complicated as you’re willing to make it. Rent store space, a spot at your local flea market or sell the clothing online. The choice is yours! Give your consignors a cut of the profits and return the items that don’t sell. Perhaps a little more complex, but if you’re a DIYer, purchase a cheap fixer upper and remodel it to your taste. Then sell at a profit. Many people will live in the house they are flipping to save on the additional mortgage or rental payment. Set up shop in your own garage or take your detailing to your clients. People will often pay a pretty penny to have their car cleaned from top to bottom (inside and out). Cleaners and organizers can charge top dollar for their services. You can build your own client base and one day build a team of professionals that work for you. Talk about residual income – renting storage space is just about as easy as it gets. Purchase property and build rental units or use an existing building that you already own. The following creative small business ideas should give you inspiration for a home based business that works for you. Take one of these ideas and create a business plan that is perfect for you and your creative abilities. 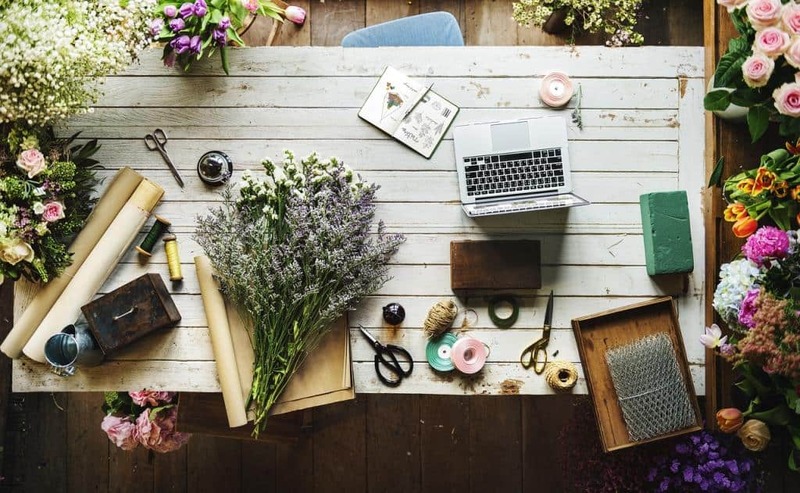 These small business ideas are perfect to start and execute from home (without the need to meet clients face to face). Most of these ideas can be arranged without spending time on the phone. As work at home moms and parents, phone jobs are increasingly more difficult to hold long term. Every small town has a decent amount of demand for each of these small businesses. The hardest part is getting the word out and building a reliable customer and client base. But with the growth of local Facebook communities in recent years, it becomes increasingly easier to share your services locally. And there you have it. 51 small business ideas for all types of people with varying talents. Whether you prefer to stay at home or get out in your neighborhood, you will definitely find a small business that works for you. Let me know which idea inspires you the most! I would love to hear your thoughts.